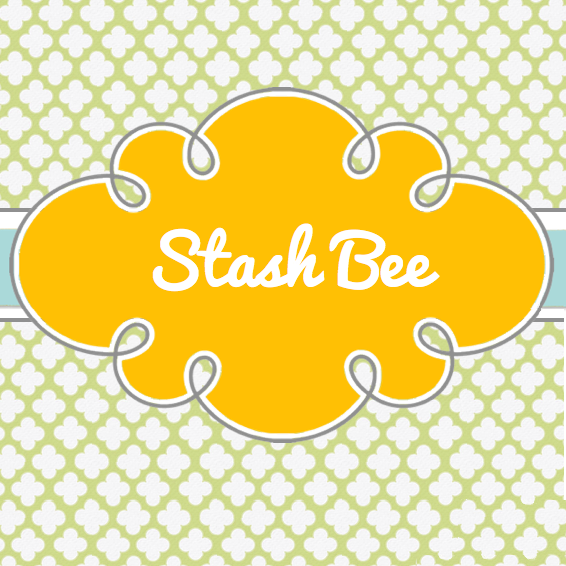 We started as strangers, introduced to one another by the 2014 New Quilt Blogger Blog Hop, but we all agreed that it would be fun to start an antipodean round robin quilt group. We called our merry band Possum Magic. 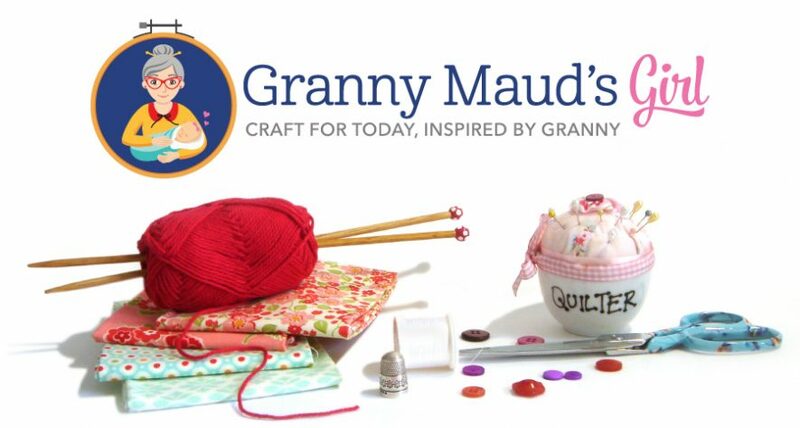 Follow the links to their blogs to see what they are creating and how each round robin quilt is progressing. 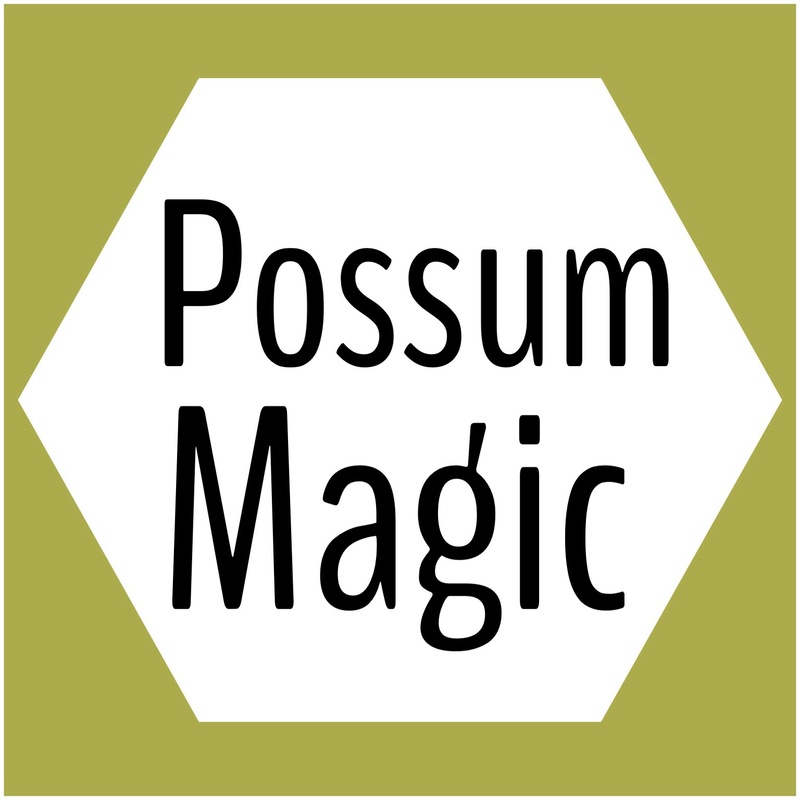 Click here to see what I have been up to as part of the Possum Magic team. You can also hop across to Wendy’s Possum Magic summary page.